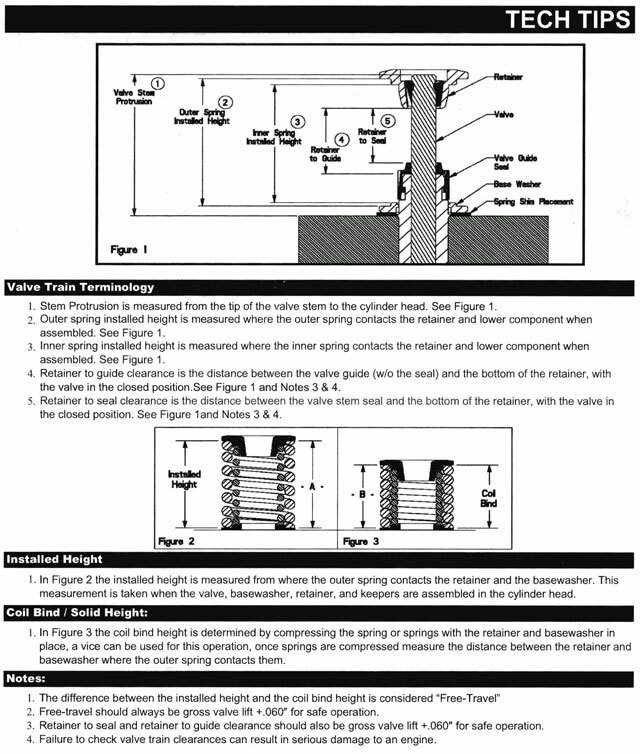 High performance spring kit for endurance applications. Kit includes Special Alloy-Hi Pressure Dual Springs 80 lbs., Titanium Retainers, Valve Locks, and Spring Seat Locators. OK to .550 Valve Lift. Price Per Set (16). New Aluminum-Magnesium CNC machined roller rockers are substantially lighter then the OEM. 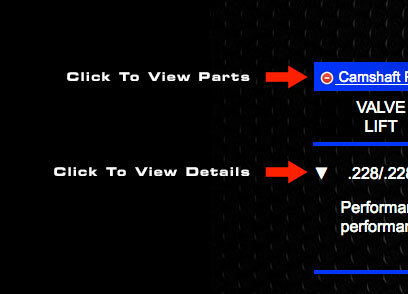 To work properly you must disconnect the VTEC function and remove the "lost-motion assembly" components. Rocker ratio 1.72. Use for lifts above (15.25 mm or .600") valve lift. Please note: If using in a S 2000 camshaft base circles must be reduced to clear rocker. Price (Each). New Aluminum-Magnesium CNC machined roller rockers are substantially lighter then the OEM. 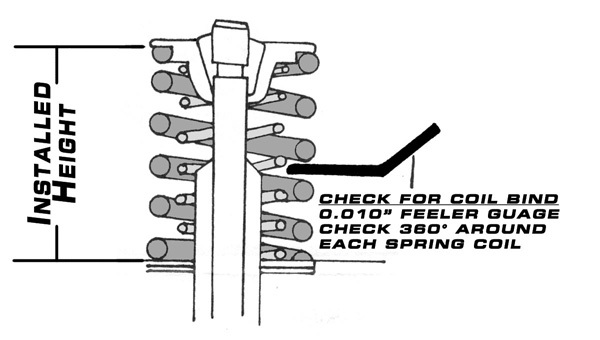 To work properly you must disconnect the VTEC function and remove the "lost-motion assembly" components. Max lift recommended is 15.25 mm (.600") valve lift. Rocker ratio 1.72. Please note: If using in a S 2000 camshaft base circles must be reduced to clear rocker. Price (Each). Acura RSX-S (PRO K 1 Roller) K 20 A 2 / Z 1 DOHC 16v Parts List.